A key part of our neighbourhood analysis approach involves engagement with residents and stakeholders. Local knowledge is fundamental in highlighting issues and opportunities in the neighbourhood. 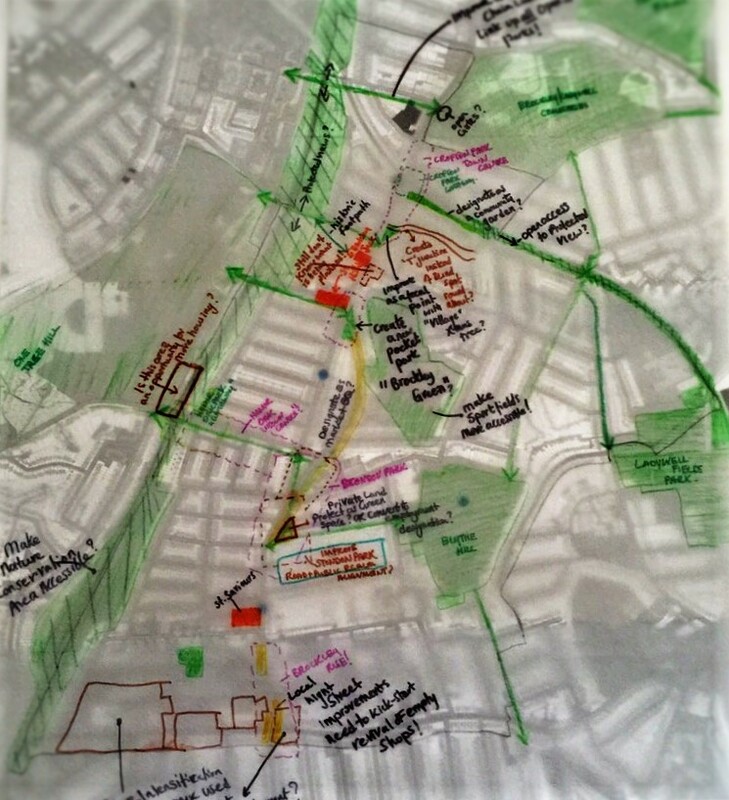 This can be through mapping workshops, neighbourhood walks and crowd-sourcing perceptions. We approach neighbourhood planning by undertaking rigorous spatial research and comprehensive local engagement. 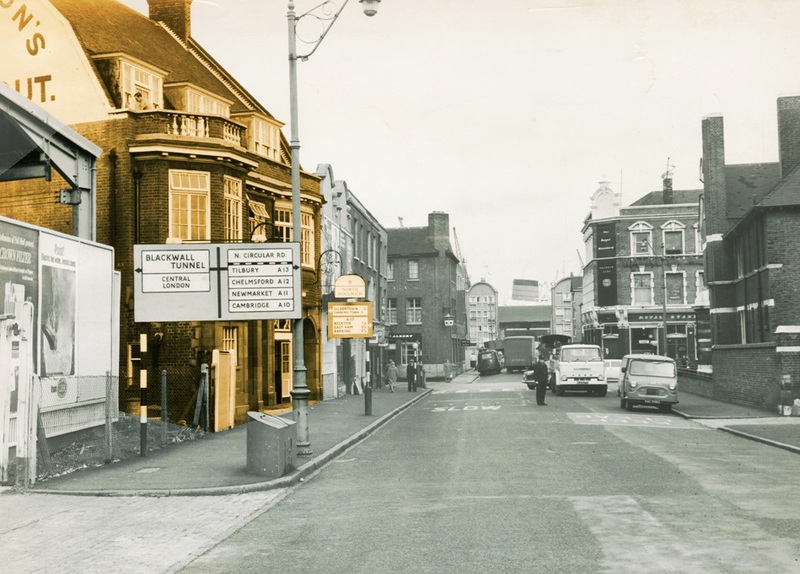 A key step in the development of a neighbourhood plan, or indeed any scale of plan, is to compile a robust evidence base that highlights the issues and supports the development of the neighbourhood’s vision, aims, options and policies. 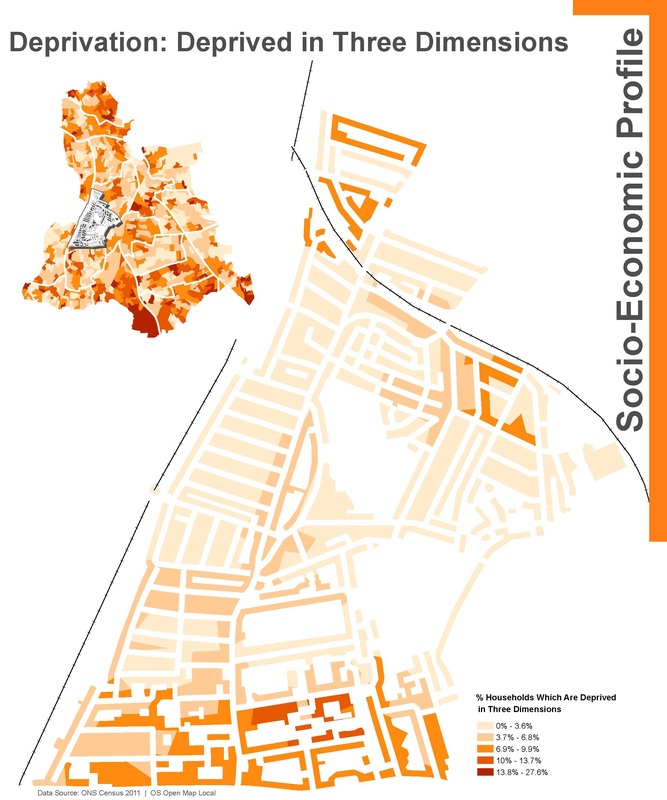 We follow a comprehensive analytical framework to explore the complex conditions and interactions of places through our neighbourhood analysis pack, scaled to suit the requirements, scale and complexity of the neighbourhood in question. Our first step involves mapping of secondary data (e.g. census), to reveal micro-neighbourhood intelligence. Using the insights gained from the initial mapping, we are able to pin point hotspots of issues; this helps prioritise visits to sites. This, together with historical desktop analysis, is used as a starting point to understanding the nature of a place; we use a number of techniques to capture site issues, through photographic essays, inventories, sketches and comprehensive documentation. 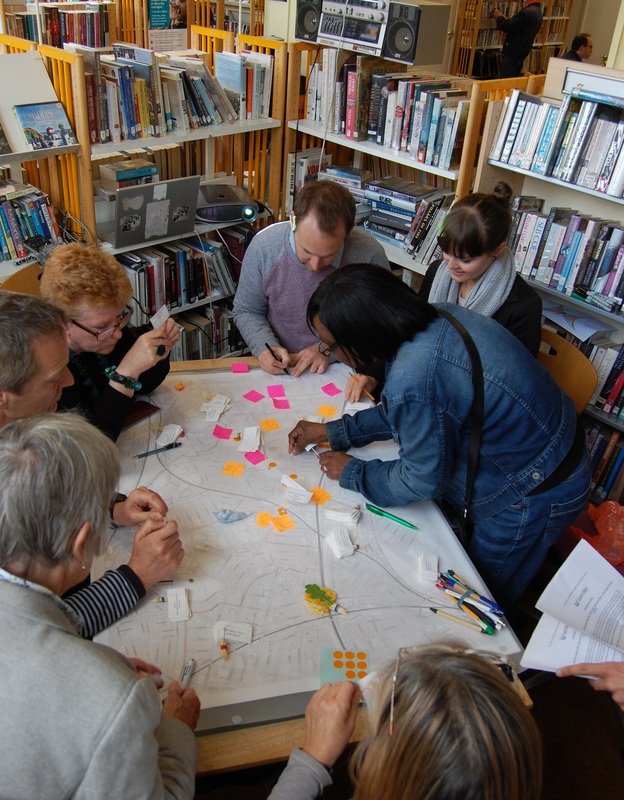 Our evidence gathering culminates in a workshop, or several, where the data is revealed and residents use this as insights to futher develop their aspirations and plans for their future neighbourhood.